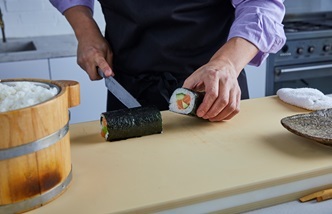 Our second Academy masterclass focuses on that most beautiful of Japanese dishes – sushi. 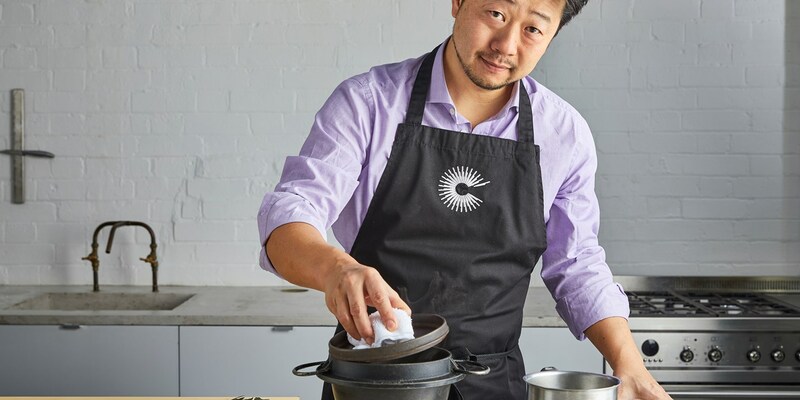 We've got Sake no Hana's executive chef Hideki Hiwatashi to show us how to do everything, from cooking sushi rice to rolling the perfect futomaki. If there’s one type of food that looks like otherworldly, impossible-to-recreate works of art, it’s sushi. The Japanese delicacy has taken the world by storm, with packs of it sitting side by side sandwiches in supermarkets. 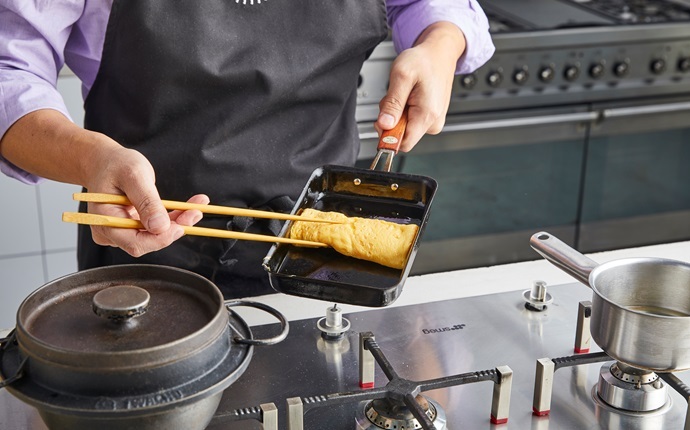 Obviously, that type of sushi is completely different to the real deal, but making your own at home can seem like a daunting task. It doesn’t have to be, however – with the right guidance and know-how, it’s easier than you might think to create incredible sushi at home. 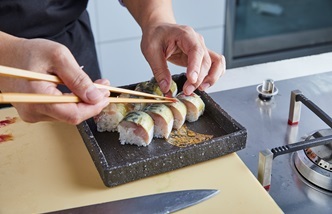 That’s why we’ve put together this Great British Chefs Academy masterclass, which will take you through all the basics right through to creating your own showstopping sushi. To show you how it’s done, we’ve got Hideki Hiwatashi on board, a sushi expert and executive chef of Sake no Hana in London. 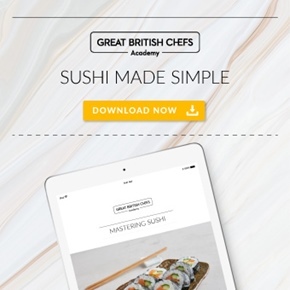 If you haven’t come across the Great British Chefs Academy before, click here to see what it’s all about. But if you’d like to see what lessons Hideki has prepared, download the PDF, get to grips with the basics and move on to the videos. Happy rolling! Before you dive into Hideki's lessons, it's important to get the basics right first. Learn how to make perfect sushi rice every time and how to create pickled sushi ginger from scratch. Basics mastered? Great – now it's time for the fun stuff! Kick things off with Hideki's beautiful tamago nigiri, before moving onto a simple salmon futomaki and the more challenging sabazushi.